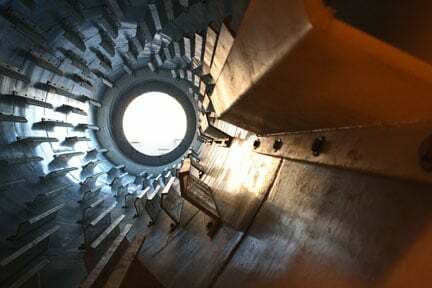 Rotary dryers have been a part of the thermal processing industry for over a century, and have earned their reputation as the industrial drying workhorse. These robust industrial drying systems have become a staple in just about every industry requiring bulk solids to be dried, including agriculture, chemical, and mineral processing – among others. Rotary dryers are frequently selected for their high-capacity processing capabilities, their heavy-duty build, and their tolerance to variation in feedstock. 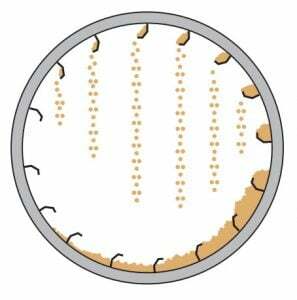 These qualities allow rotary dryers to consistently and efficiently produce uniform results. One aspect that contributes significantly to maximizing the efficiency of heat transfer in the rotary dryer is the engineering and implementation of what are called flights. Flights, or material lifters, are fin-like structures affixed to the interior of the rotating drum. As shown in the diagram below, these flights pick up material from the bed and shower it through the stream of hot gas as the drum rotates, creating a “curtain” of material. This maximizes the heat transfer between the process gas and the material to promote maximum drying efficiency. The curtain of material created by optimal flight design. Depending on the manufacturer, flights are typically available in many forms, including straight, single bend, double bend, and radial designs. These designs can be further customized to improve upon the design for the given scenario. Flights can be constructed out of any metal – carbon steel, AR steel, stainless steel, etc. – depending on the characteristics of the material to be processed. The optimal curtain is achieved through engineering the flight design and pattern around specific material attributes in combination with the volume of material moving through the drum. Flights must be designed so that material cascades fluidly off of each flight and doesn’t simply fall in one large clump. Several factors will influence how the material to be processed will interact with the flights. Some of the most important characteristics are the material’s moisture content and angle of repose, along with the speed of the drum, and material load. Material entering the dryer will often need to fall within a given moisture range (specific to the material) in order to prevent material from sticking to the interior of the drum. 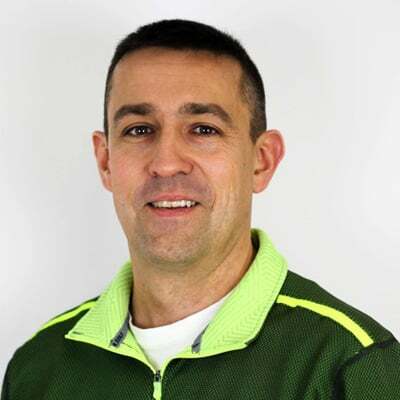 This may require a preconditioning step such as back mixing, or other pre-drying step to reduce the overall moisture content of the feedstock. A material’s angle of repose is the steepest angle (relative to a horizontal plane) at which the material can be piled before it will slide against itself. Angle of repose is largely affected by material shape, with round granules having a much lower angle of repose than jagged granules (as a result of the interlocking edges that allow jagged granules to be piled higher), and the material’s coefficient of friction. Moisture content can also impact a material’s angle of repose. The speed will also impact how material flows off of the flights and through the hot air stream. The speed should allow the material to create a uniform curtain of material over the cross sectional area of the drum shell. Faster speeds that “throw” the material against the side of the drum shell, or slower speeds that only slightly lift the material into the air stream should be avoided. The load, or percent fill in the drum, is crucial for effective heat transfer. Ideally, lifters should be filled to just below the top of the lifter for maximum heat transfer; if the fill is too high, the material will simply roll over the lifters and never “shower” in the air stream; if the fill is too low, the lifters will not carry material over the entire cross section of the drum shell. In both cases, the drying efficiency would be greatly reduced. There is an endless matrix of possible combinations and as a result, flight design is often a very custom aspect of the dryer, with the best dryers having the flight form and pattern designed in accordance with the material’s unique properties in order to maximize drying efficiency. The combination of optimal flight design and pattern is often determined through testing in a facility such as the FEECO Innovation Center. In addition to the Innovation Center’s pilot-scale rotary dryer, process engineers often enlist the help of the facility’s flight simulator. 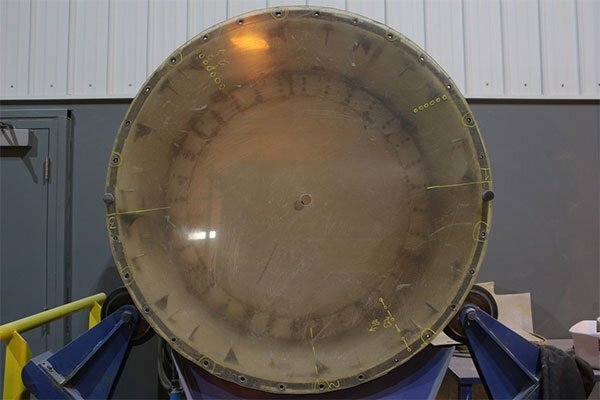 The Innovation Center’s flight simulator is a 45” diameter by 24” deep rotating drum that can simulate process conditions in a commercial-size unit. The drum features a clear plastic face, so engineers can observe the material while the drum is in motion to assess the effectiveness of the test parameters. The Innovation Center’s flight simulator (shown empty) can be used to test various flight configurations in combination with a variable frequency drive for adjusting rotational speed. Various configurations can be tested to determine the optimal flight geometry, pattern, and rotational speed of the drum. Data gathered from testing in the flight simulator can then be used in pilot-scale trials in the facility’s rotary dryer to confirm results. In addition to lifting flights, advancing flights are also commonly utilized in rotary dryers. 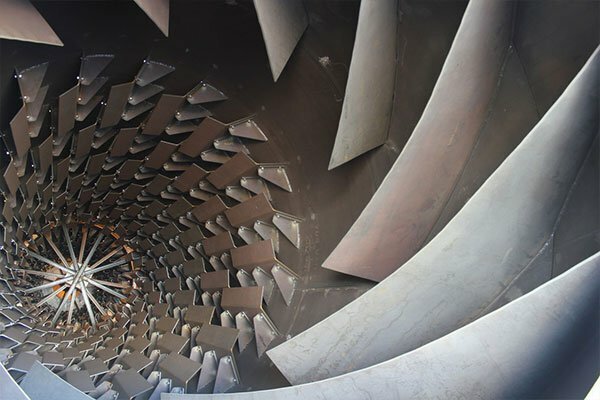 Advancing flights consist of a set of much longer flights that form a spiral on the inlet end of the drum to move material away from the inlet feed and into the processing zone. As can be seen in the above photo, a “bald” spot, or area without flights, is typically employed between the advancing flights and the lifting flights in order to maintain the integrity of the product and prevent it from being forced up against the lifting flights. This gradual introduction of the material to the dropping action imparted by the lifting flights also helps in maintaining product integrity by allowing the product a chance to harden a bit before being dropped through the air stream. Proper flight design is a key component in optimizing the efficiency of a rotary dryer, with geometry, pattern, and more influencing overall dryer performance. With decades of drying experience, our team of engineers has a vast knowledge base of materials – experience from which we can often draw to bypass some of the initial testwork other manufacturers may require. We produce the industry’s best rotary dryers – each custom engineered to provide the most optimal drying solution. For more information on testing in the FEECO Innovation Center, or our custom rotary dryers, contact us today!